如今为什么台湾在经济上落后大陆那么多？ [美国媒体] Why is Taiwan so economically behind Mainland China these days? 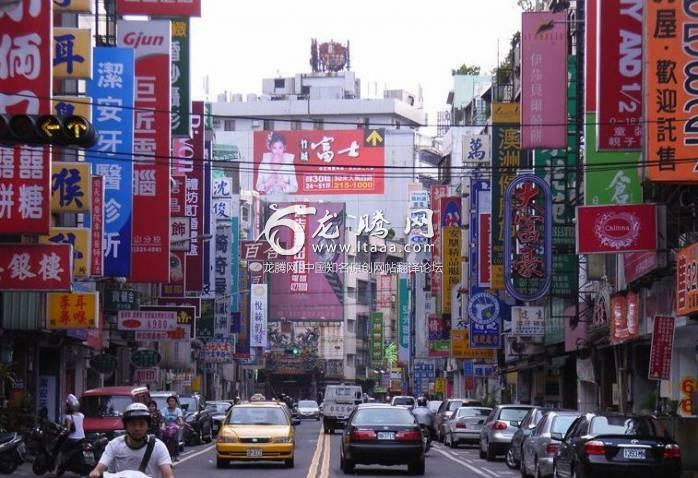 Why is Taiwan so economically behind Mainland China these days? Taiwan is not economically behind Mainland China. I’ll write about the economic problem of Taiwan instead. In short, Taiwan didn’t make the necessary structural changes when it transitioned to democracy. Worse yet, it doesn’t seem to recognize what needs to be done, so my prediction is things won’t get better in the foreseeable future. So I’m Taiwanese. Thanks very much for the compliments regarding Taiwan in the other responses though but there are other things to be said. First things first. As an economy 200 times smaller than China, Taiwan would naturally have disadvantages, just as any small country. But the Taiwanese economic structure is in very dire trouble currently. We have to speak some history now to get things in place. Right after the Nationalist Party (or KMT) took over Taiwan after WWII (in one of the responses saying Taiwan gained independence at 1949, that’s theoretically not correct; Taiwan was given up by Japan as a colony but never really gained independence), the US and the Allies, to stop the commies from spreading, started supporting Taiwan economically and dumped massive amount of resources, helped stabilised the economy and Taiwan successfully transformed into a industrial economy in the 80s. This is about the same time when the US realised that the KMT government will never retrieve China back from the commies and decided to recognise China as a genuine country and lessened the aid towards Taiwan. Why is Taiwan so economically behind China these days? Well maybe not these days, but in the near future if nothing changes, and it’s because complacency, shortsightedness and lack of prudence of the Taiwanese firms and government.